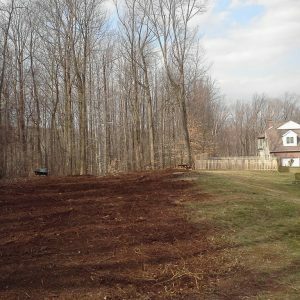 At Mr. Tree, tree removal is our most commonly performed service, but we have the skills and tools to complete other jobs as well. 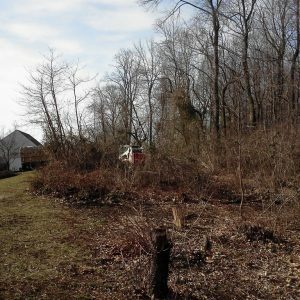 These include emergency services, tree trimming and pruning, and lot clearing. 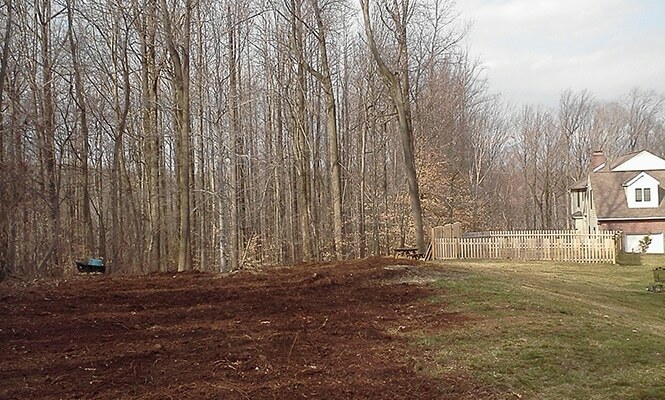 Our lot clearing services can transform an overgrown area into a clear, open space. When you work with Mr. Tree, you can enjoy reliable, safe, affordable service that begins with a free quote. 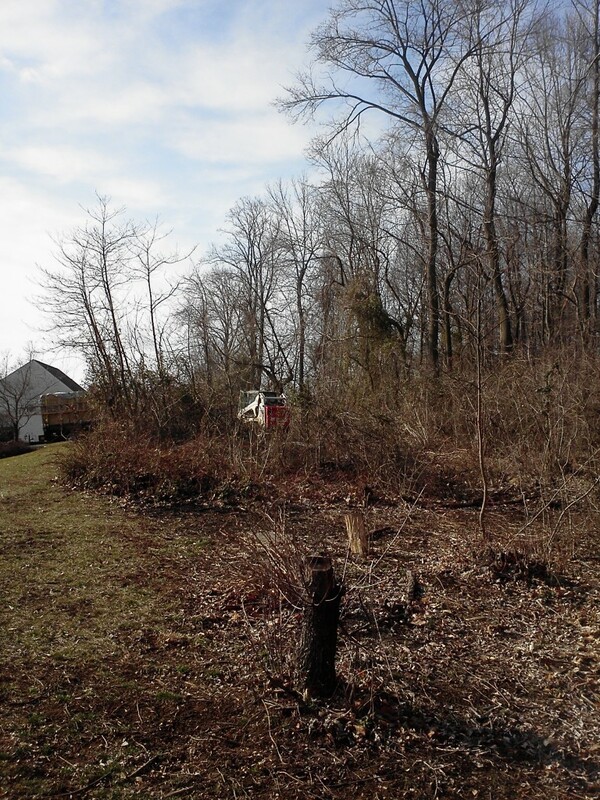 This homeowner in Garnet Valley wanted to clear out the messy brush at the back of their property. Mr. Tree came to the rescue! 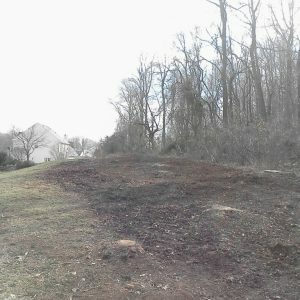 Take a look at the before and after photos below. 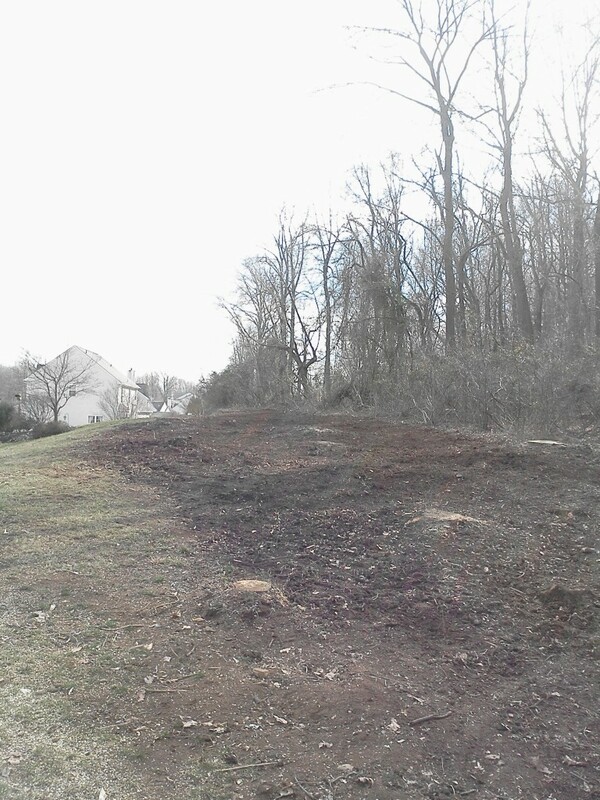 Lot clearing is just one of the many services we provide at Mr. Tree. 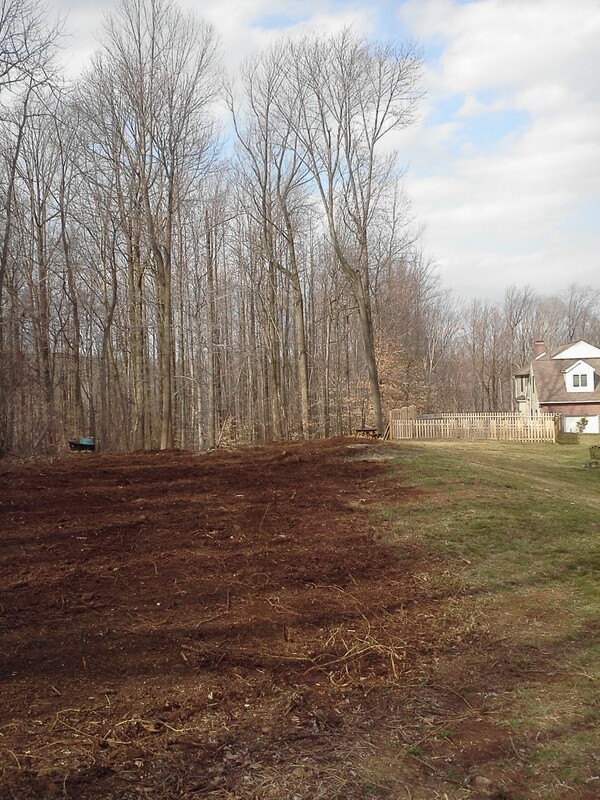 We also completed a Garnet Valley tree removal for this client. Take a look at the video below. 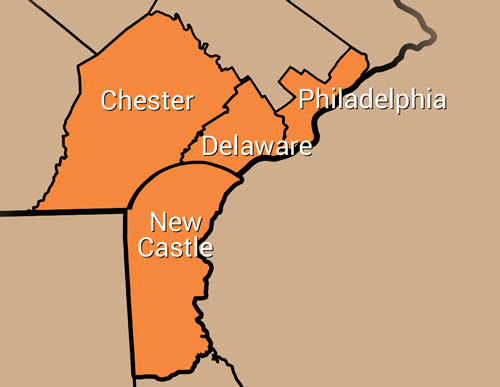 We also provide services all throughout Delaware County, including Media. To get your free quote, fill out the form on this page or give us a call at (484) 999-0040.